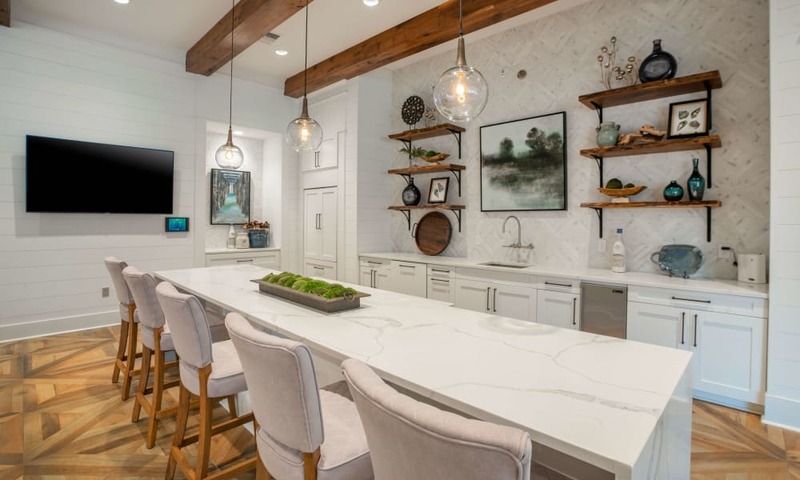 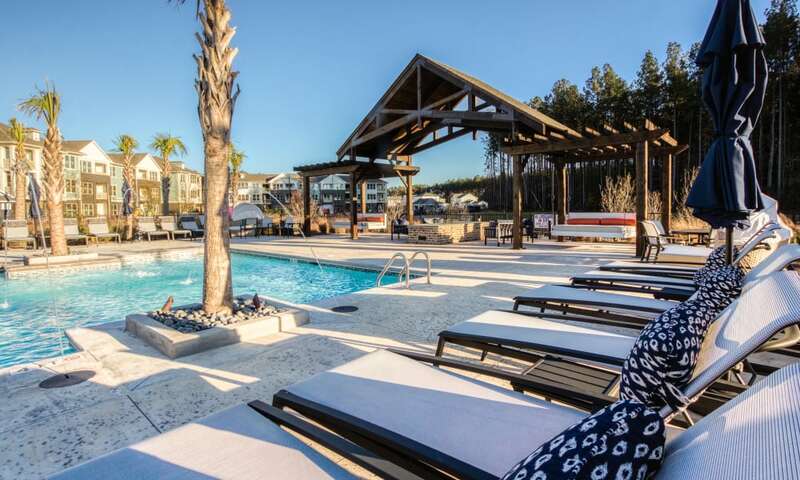 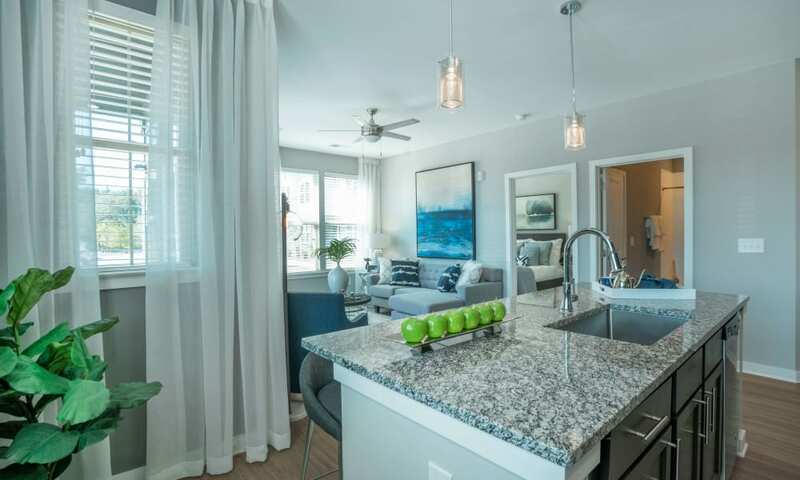 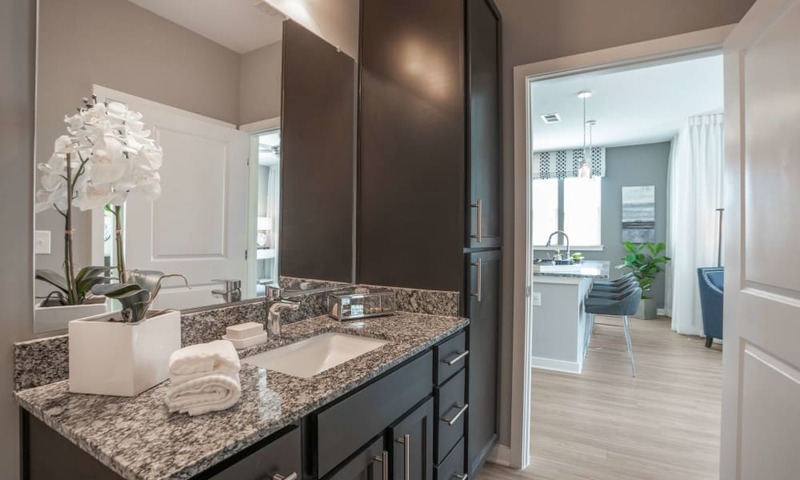 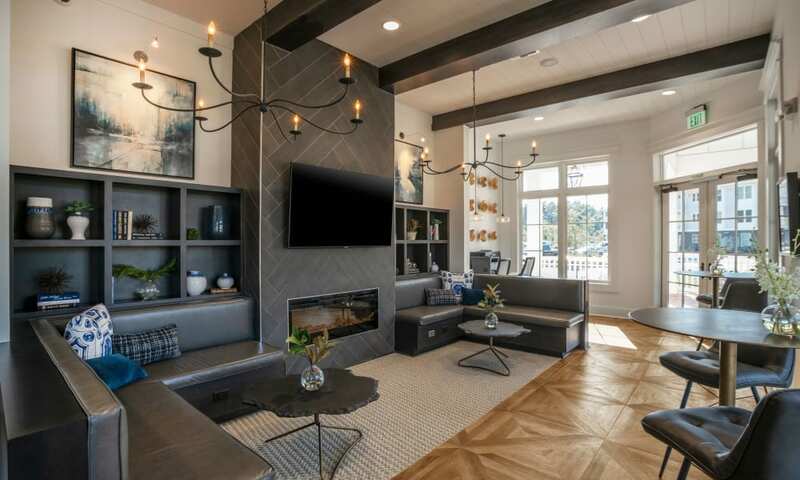 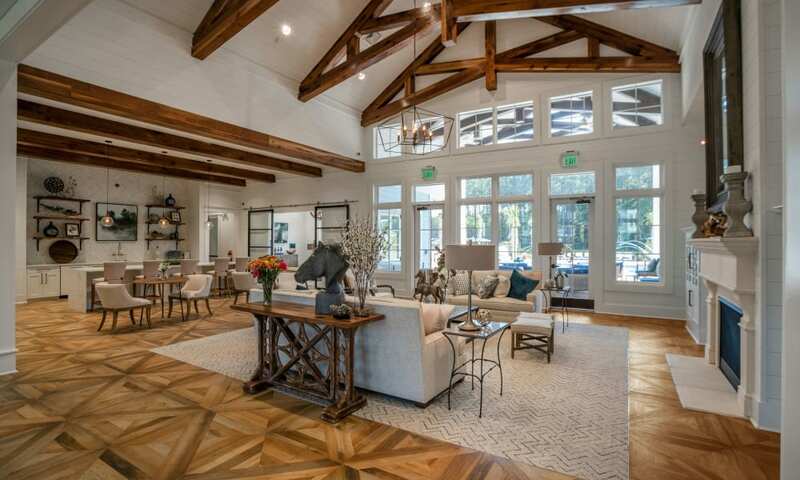 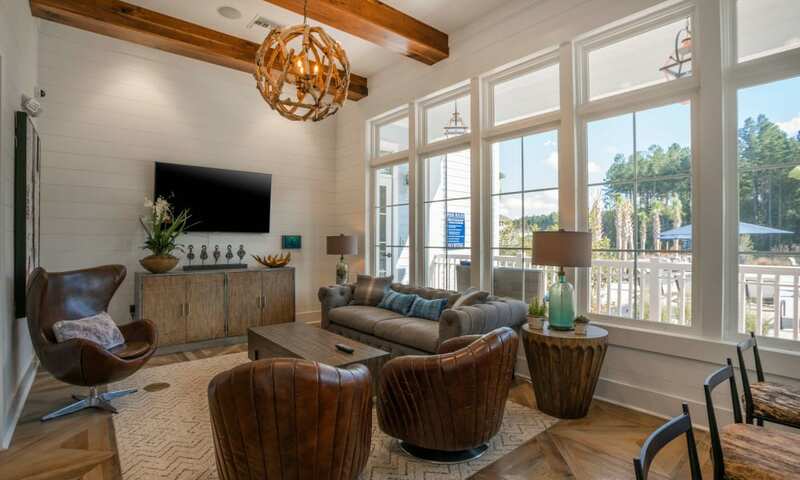 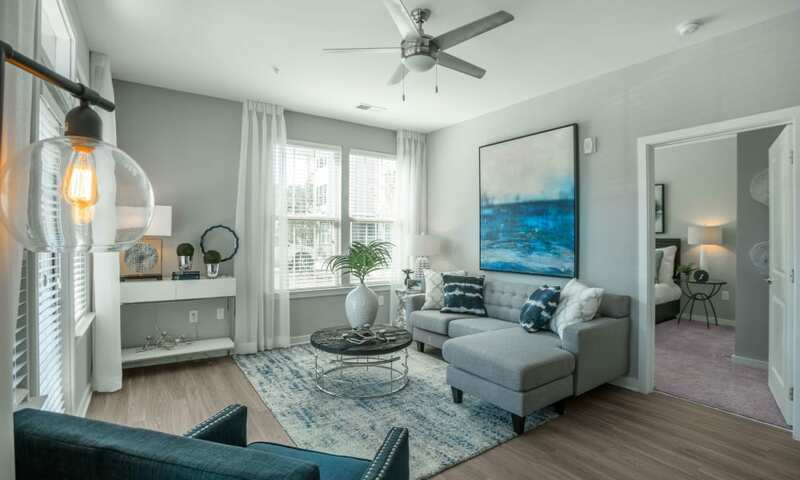 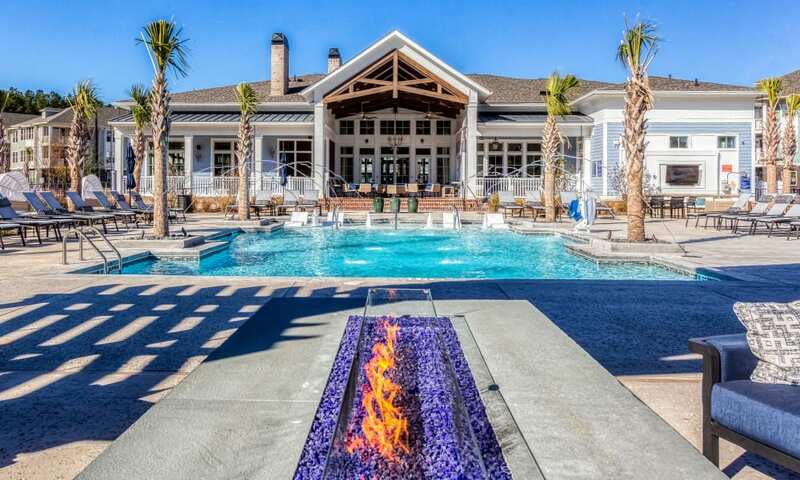 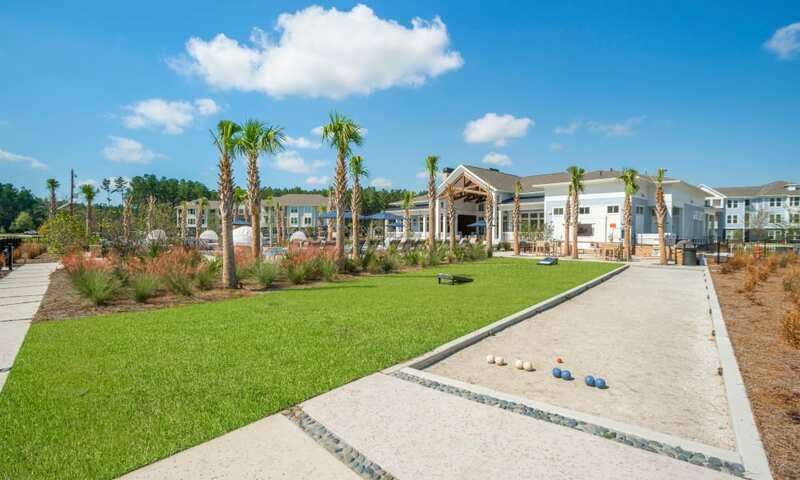 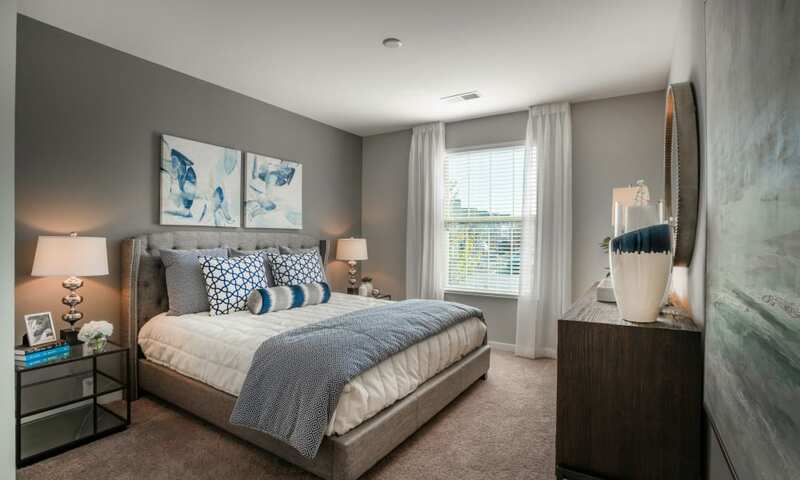 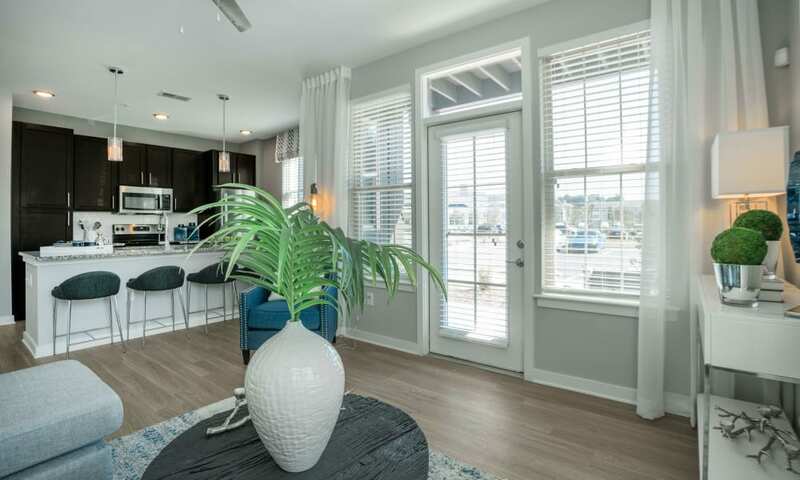 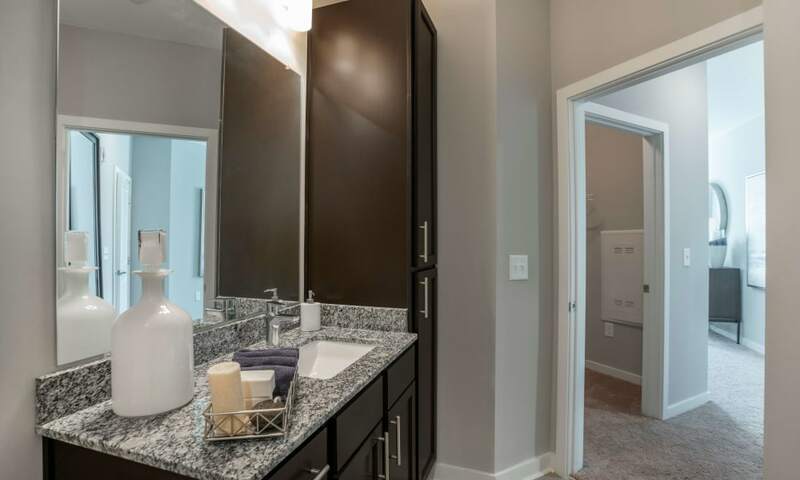 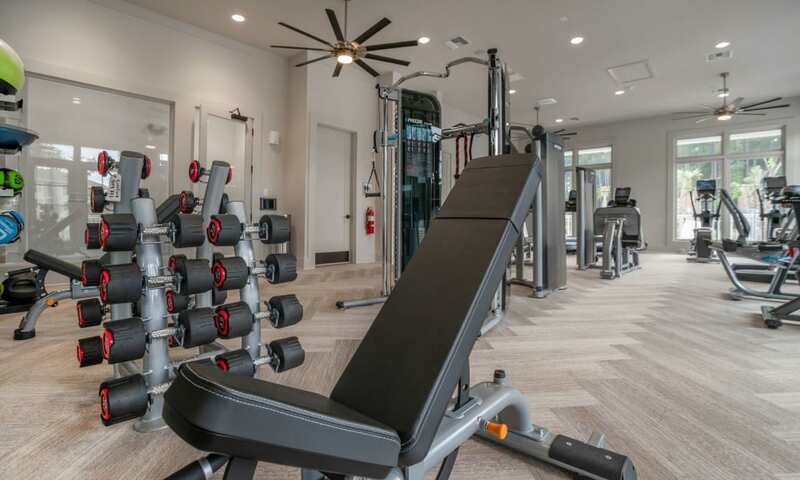 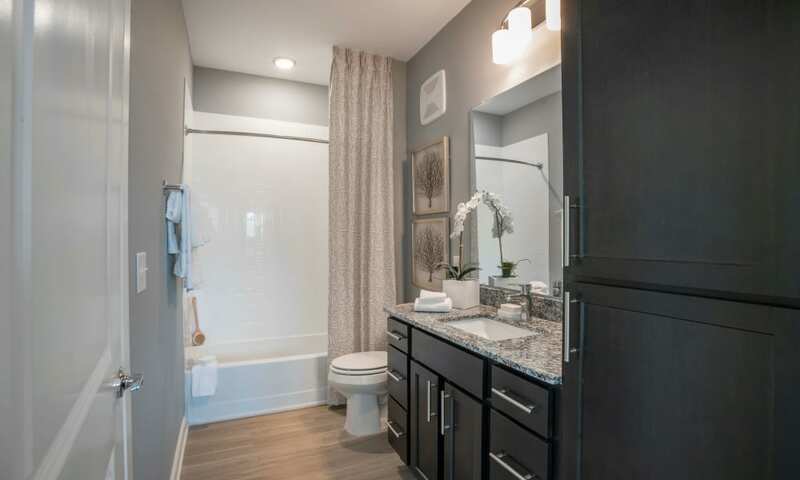 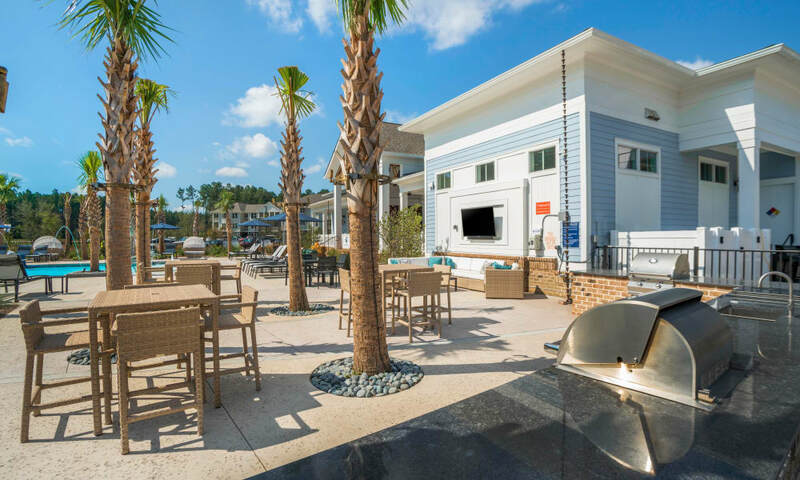 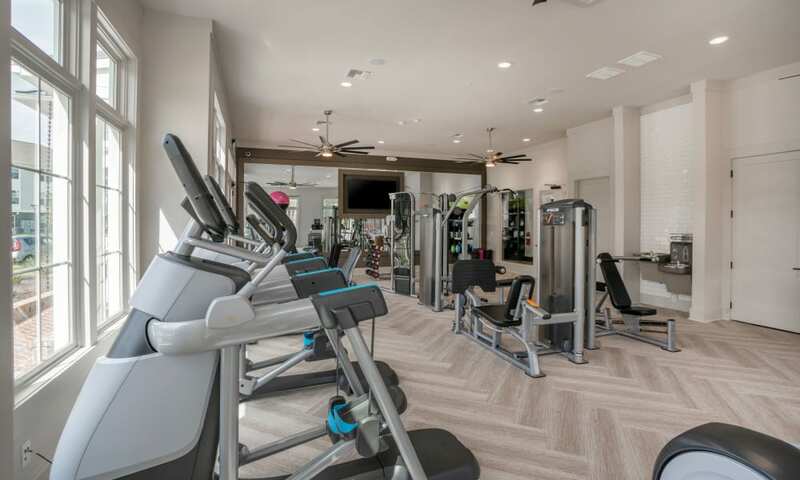 Check out our photo gallery to see the luxury apartment living in Summerville, SC. 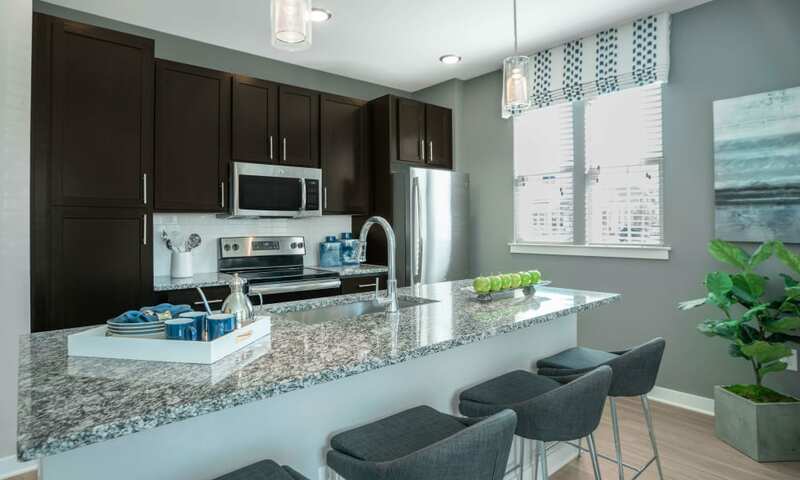 View the one, two and three bedroom apartment home and three bedroom townhome floor plans for rent in Nexton. 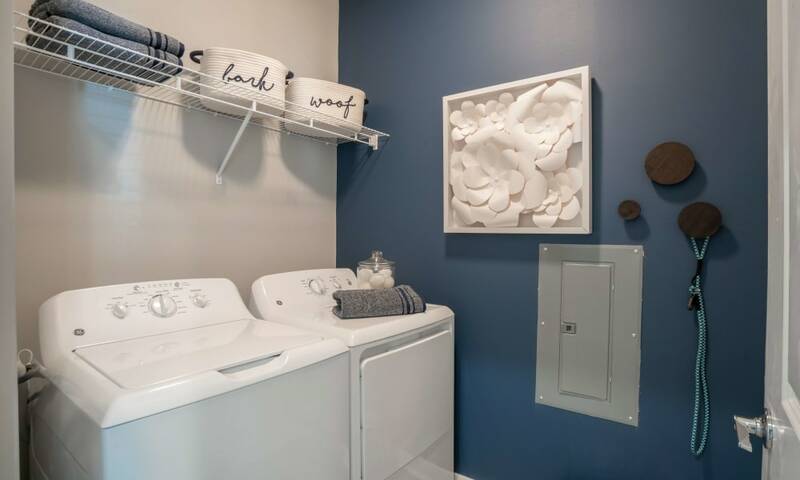 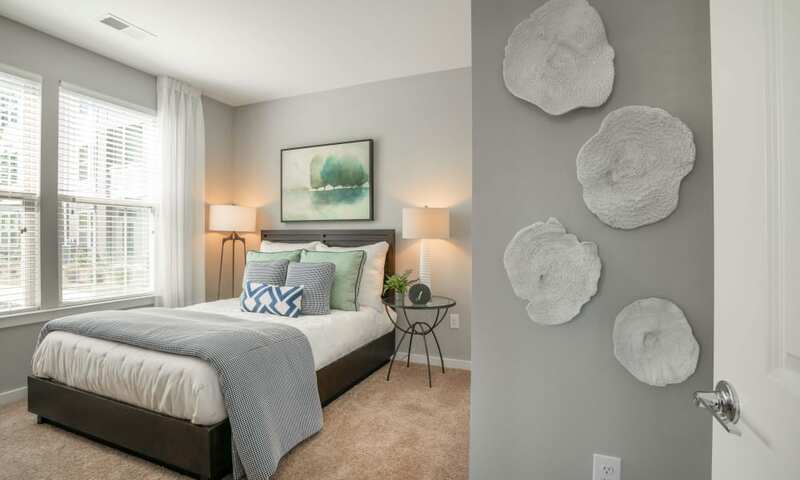 From washer & dryers to a swimming pool, Alta Brighton Park has the amenities you crave.